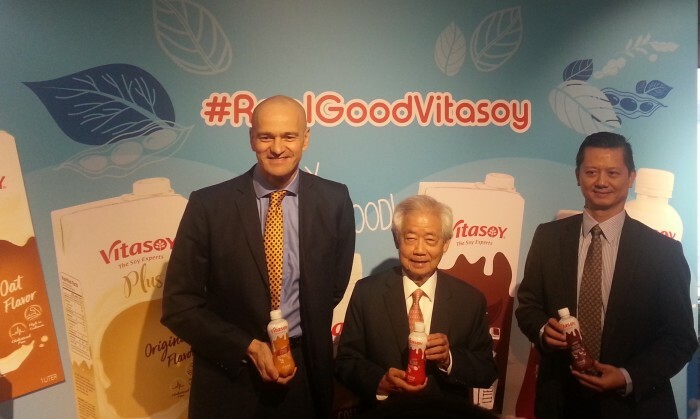 Vitasoy International Holdings Limited said yesterday it has “sustained growth” and recorded an increase of 21% in revenue to HK$3,646 million for its interim results ended 30th September 2017. Said to be driven by strong sales performance, the gross profit increased 19% to HK$1,922 million. The gross profit margin was maintained at 53%. Winston Yau-lai Lo, executive chairman of Vitasoy, said Mainland China was the key growth driver for the interim performance. The company focused on enhancing the brand equity, supported by strong marketing and in-store execution, and delivered a robust growth of 39% in revenue in the market. Earlier in September this year, China’s General Administration of Quality banned 56 batches of Vitasoy products from importing through Shenzhen as they “failed their quality and safety test category. Representative of Vitasoy International Holdings Limited explained to local media outlets at the time that the banned products did not get any licence or permission from the group, and that its official business and product importation to China complied with all Chinese regulations. 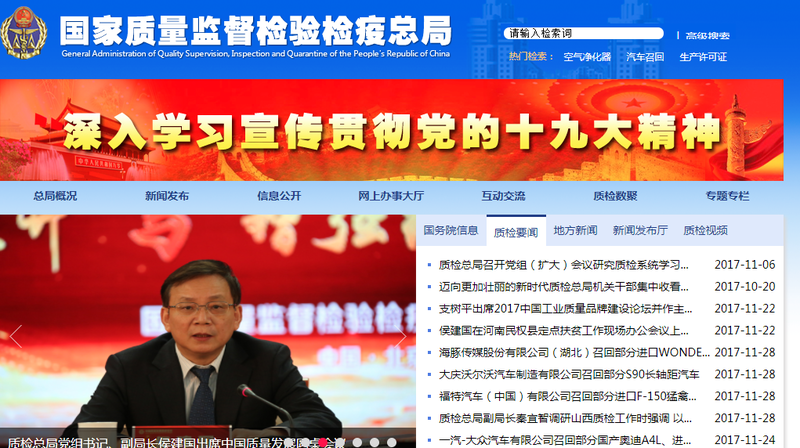 The issue however revealed that Vitasoy is a popular product on e-commerce platforms in China. Sales performance was complemented by a moderate sales increase in Hong Kong and steady growth in Australia and Singapore. In Hong Kong, Vitasoy recorded a revenue decrease of 2% as the revenue from the North American divestiture was included in the previous interim period. Excluding this, the operation recorded 3% sales growth after re-clustering the post-divestiture imported beverage business of North America under its segment. The Australia and New Zealand business reported 6% growth in revenue and maintained its leading position in the local plant milk market through product innovation like VITASOY Almond Milk. 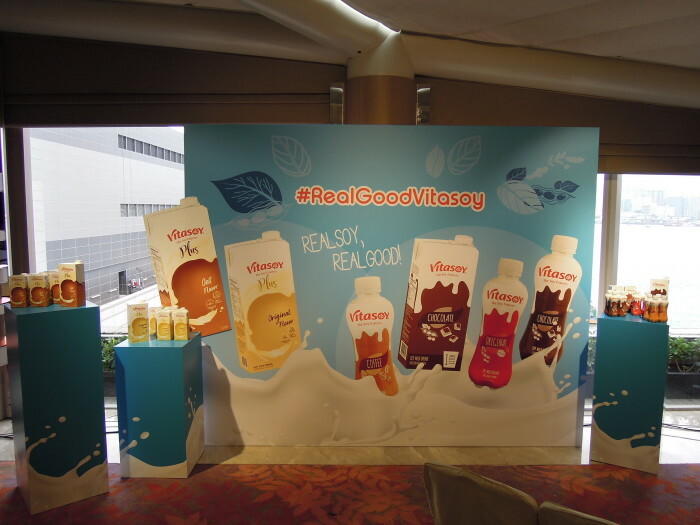 Vitasoy Singapore’s business grew 6% in overall revenue as imported beverages registered strong growth. On the other hand, profit product attributable to equity shareholders of the company registered a decrease of 14% to HK$397 million. Lo attributed the drop in net profit to last year’s non-recurring gain from the divestiture of the North American Mainstream and SAN SUI business. “For the second half of FY2017/2018, we expect to maintain a sustainable growth albeit at a more moderate level. 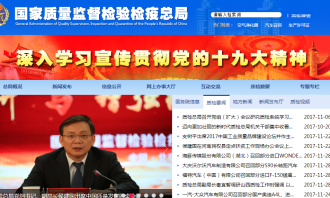 While Mainland China will continue to scale up, we will invest in other markets to strengthen brand equities and execution as it is critical to secure our sustainable growth in the future,” he said. That include the joint venture in the Philippines between Vitasoy and Universal Robina Corporation. Lo said its operation has started, with initial shipments to local customers underway. AirAsia and World Vision to help Filipino children "See the World"
The ‘We help make a difference’ campaign has been developed specifically for the Southeast Asian market with a focus on digital me.. Telegram system ends in Philippines. Stop. Mobile, tablets and computers now rule. Stop..